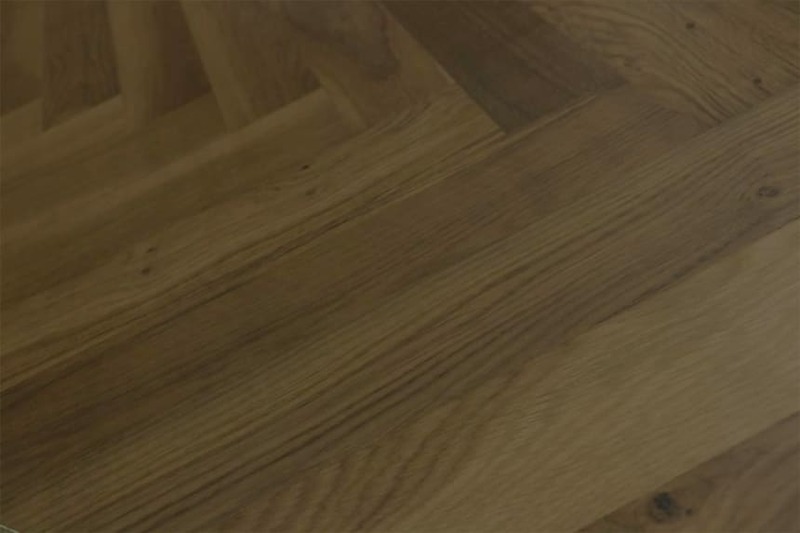 When you choose herringbone engineered wood flooring you truly get the best of both worlds. What you get is a pattern, as the name suggests that’s reminiscent of fish bones yet that’s easy to fit because it’s already created on the board and gives you the versatility of engineered wood flooring all rolled into one. 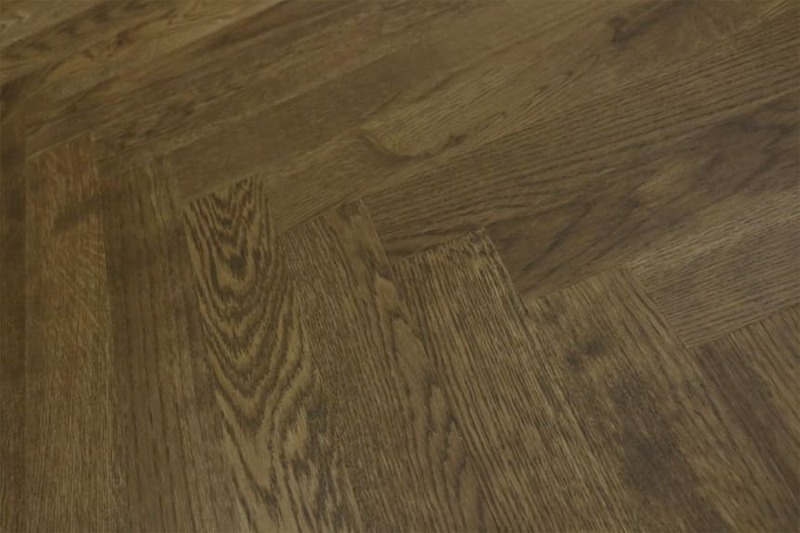 Engineered herringbone flooring boards are constructed in such a way that they are highly stable, meaning they can even be fitted in environments where solid wood flooring would risk damage. In any room where you have under floor heating or where there is a chance of temperature or moisture fluctuations, solid wood flooring is generally speaking a no-no. However engineered herringbone flooring can work really well in these spaces. Add to this, the fact that you can enjoy an easy to fit, parquet look when you choose herringbone flooring and you start to understand why more and more people are plumping for this engineered wood flooring solution.